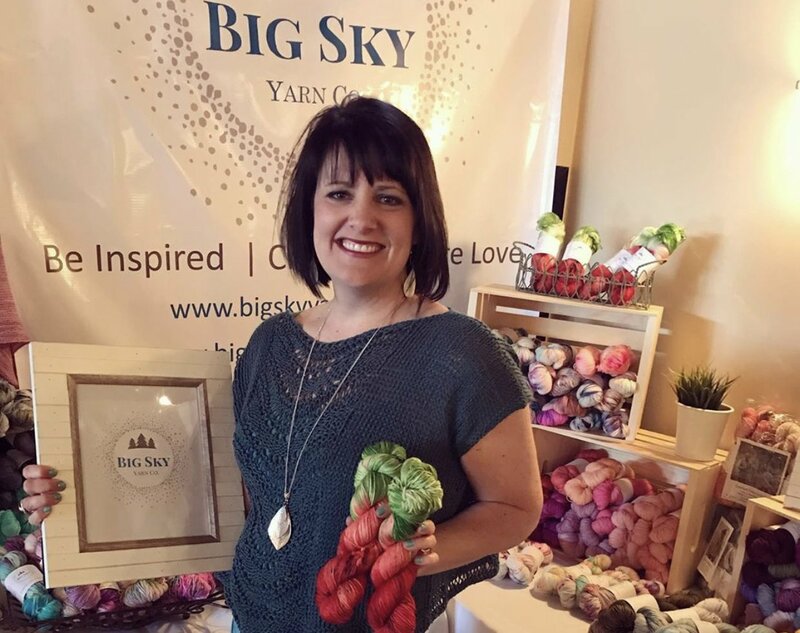 Join me in welcoming Cassie Parsons and Big Sky Yarn Co. to the Cottage! 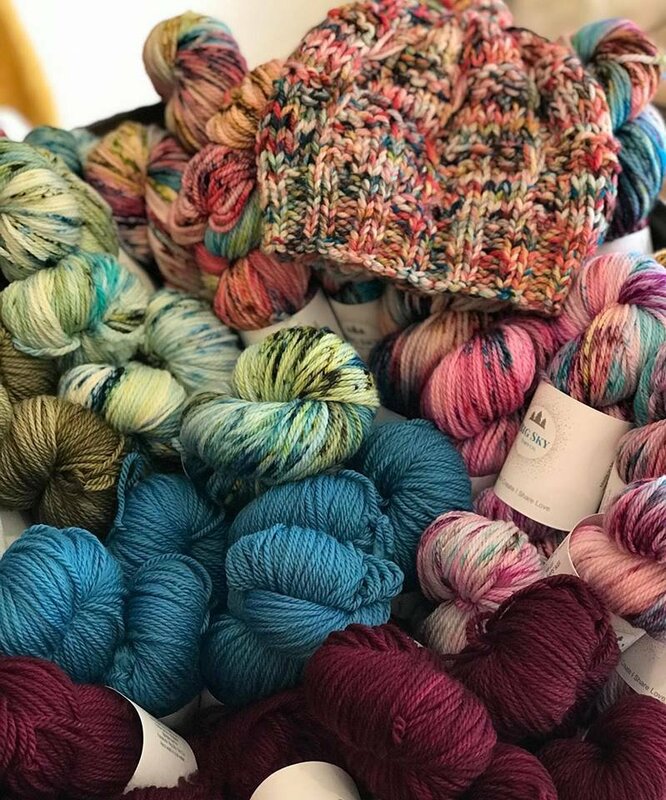 Cassie is based in NW Montana (and knows Heather of Gerschubie Fiber Arts). 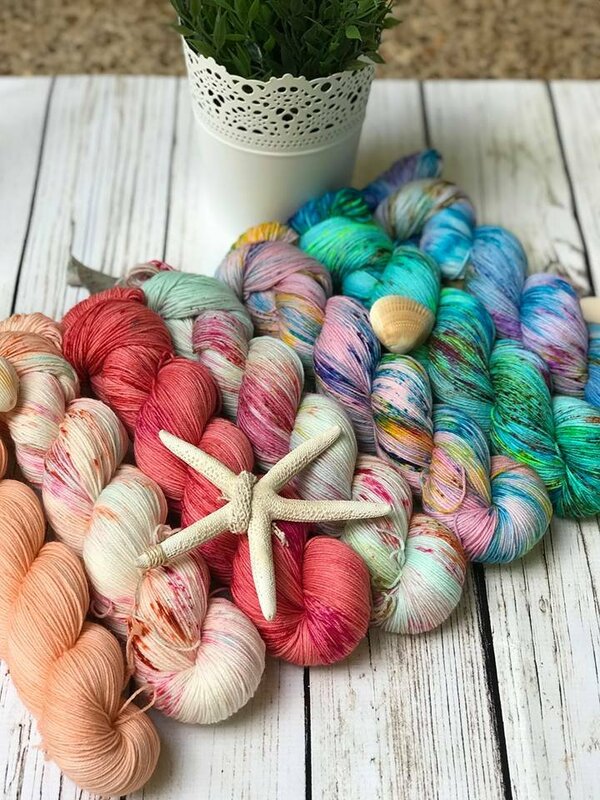 She will be bringing her beautiful hand-dyed skeins with her for one day only - Tuesday, April 9. 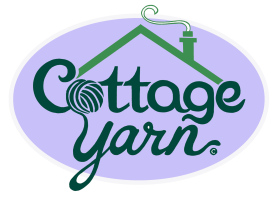 She will be at the Cottage all day (with short breaks for food, I'm sure), 10am-8pm. 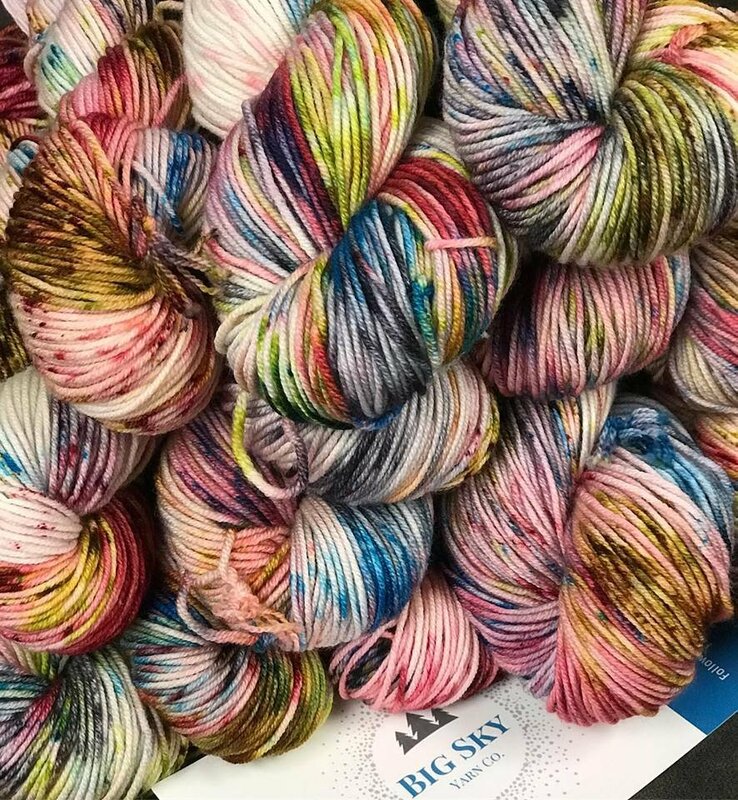 Come out to meet her and pick up some gorgeous skeins!